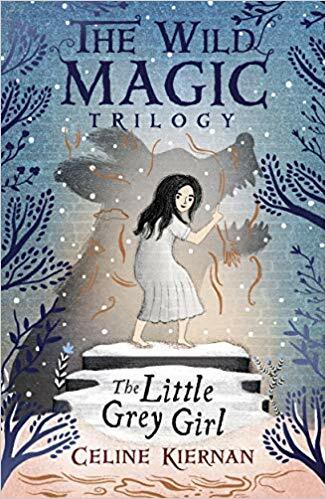 Fans of Abi Elphinstone and Katherine Rundell will adore this fantasy adventure trilogy about witches and forbidden magic from a beloved and award-winning Irish writer. In the second book in The Wild Magic Trilogy, the queen and her raggedy witches have fled, but the kingdom is not yet healed. The castle is haunted by memories of its brutal past. The ghosts are angry, and one of them in particular possesses a magic which may be too much for even Mup and Mam to handle. [...] it is filled to the brim with drama and danger, true, heartwarming and heart-stopping, and magical...so very magical. Just read it.